Product drop ships from Manitoba, Canada for a 4 to 6 week delivery time. Price includes shipping via FedEx. The Big Woods Bucks Wool Vest is made from the same Woolrich 24oz virgin wool as is our Tracker Jacket and is made by Silent Predator. 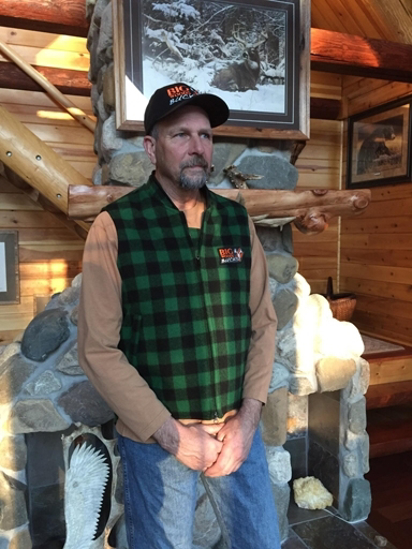 This high quality vest can be worn as a mild day hunting garment or as a base layer for cold weather. 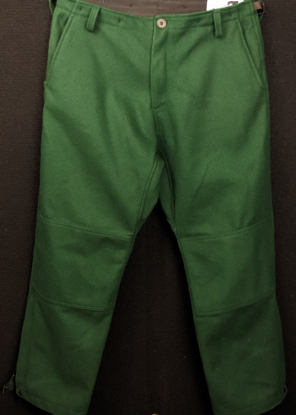 It is also stylish enough to be worn for everyday use and rugged enough to last for years of hard use. Vest will drop ship from Manitoba, Canada 4 to 6 weeks for delivery.